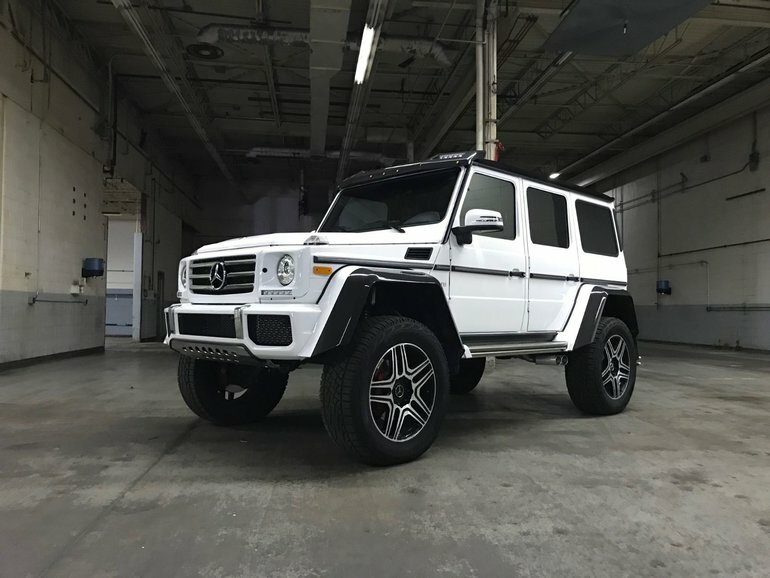 This G550 4x4 Squared is in immaculate condition. 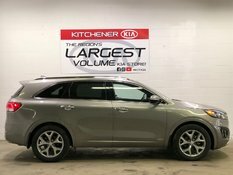 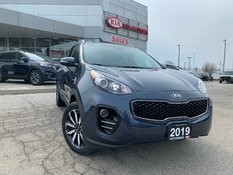 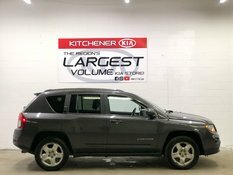 For viewings by appointment only, please call/text Aaron Hansen (General Sales Manager) at 519-574-1655 or Jeff Skinner (General Manager) at 519-496-8637. 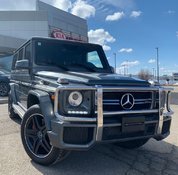 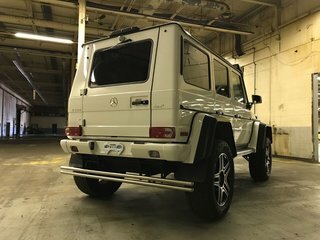 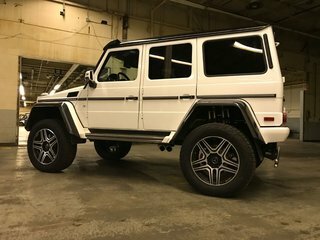 Interested by the 2017 Mercedes-Benz G550 4x4 Squared SUV 1 of only 30 in Canada ?